1000 Goddesses Gathering, Oct 22, 2016 – Earth Mother’s Latest Assignment for Mare – Come Join Us! There is a Tibetan Myth that when 1000 Taras or Goddesses unite, it will bring compassion or the Divine Feminine back into the Earth. I have been in a time warp since July. On Friday, July 29th, Earth Mother woke me up (as is her way) at 5am and gave me my next mission. Mother told me that the 1000 Goddesses Gathering based on this Tibetan Myth that I was gearing up to organize next year in 2017, needed to be held in DC before the elections THIS FALL. 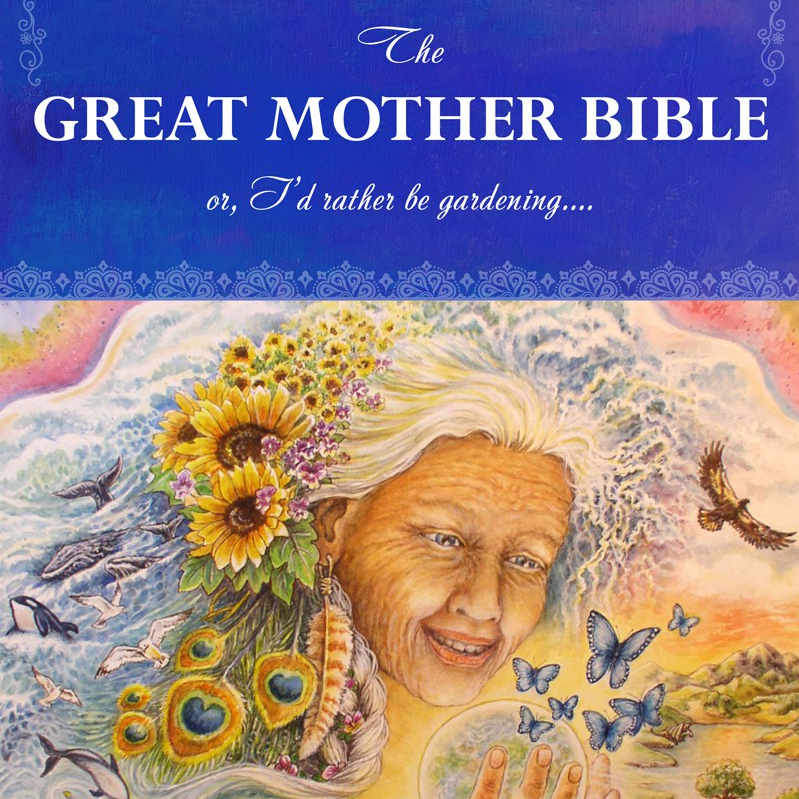 Earth Mother first gave me the assignment last fall after I read about the myth on Facebook. I assumed we had ample time to organize this huge event for 2017. But Earth Mother told me in the wee hours of that late July morning that this was not to be out at a rural location but in the heart of DC before November. She even gave me the date, October 22nd. This is not a very small mission. So the past two and a half months have been a bit of a blitzkrieg. I have co-organized events before but never one on the Washington Mall (Constitution Gardens) for more than 1000 people. Let’s just say I’ve been blown completely out of my comfort level and yet trust (errr… most of the time?) that this event will happen beautifully and is already happening in most magical ways. We have about five days to the Gathering now. The permit has been filed with the National Park Service for it. (NPS responded in a day which is record speed.) I’ve been informed that the NPS has never seen an event like this in DC. Numerous amazing people have stepped forward to help organize the Gathering in various subcommittees. I have also hired a professional event organizer from a worker collective in DC called DC Action Lab. She has ten years of experience coordinating very large activist events in DC and is guiding us through the myriad complex hoops of any event this large there. The website has been up since mid-August and is getting upwards of 600 to 700 hits/day on it. Satellite Goddess Gatherings are being organized in other countries and around the United States which is rather exciting! We also have a rather supportive non-profit organization [501(C)(3)] called the Hestia Gaea Foundation as our Fiscal Sponsor so that all donations for the event can be tax-deductible. Right now the bulk of the expenses are going on my credit card so we are actively requesting donations to make the Gathering solvent. If you can’t join us in person, you can always join us spiritually. Organize your own gatherings. And of course contributing donations is extremely helpful too.